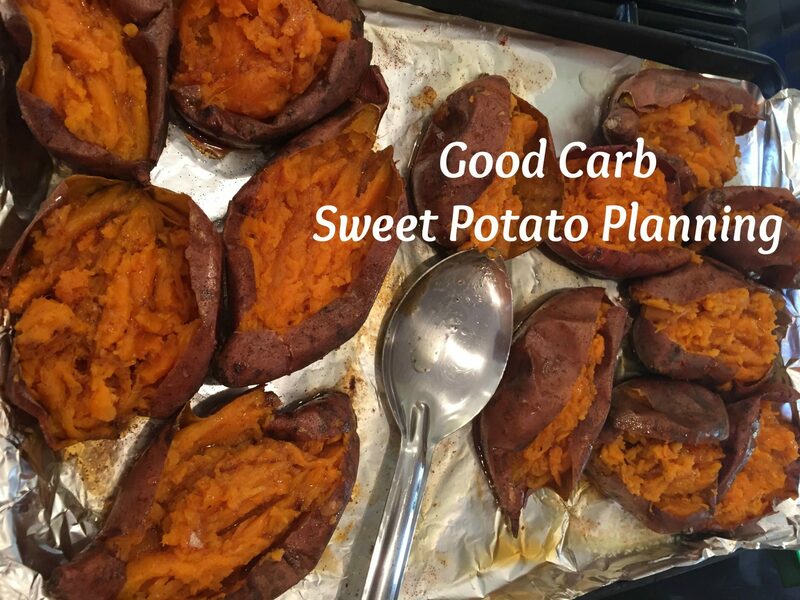 My favorite good carb is sweet potato! 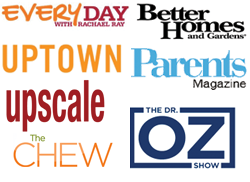 OK, so hubby and I were looking to lose a few pounds. We knew we had to eat less bread. That honey was going to be HARD!! 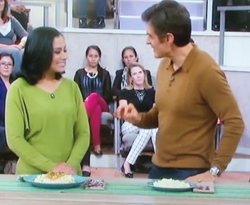 But when I found out sweet potatoes are good carbs I was like OH YES! Now I have no issue reducing my bread intake if I can have sweet potatoes in my life! 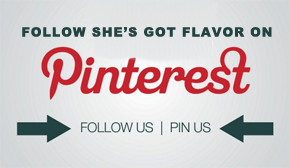 Hence this post! Planning (cooking in bulk ahead of time) allows me to eat one whenever I want without having to cook them each time. I plan no less than 10 and up to 20 sweet potatoes at a time. I have my entire family eating them. 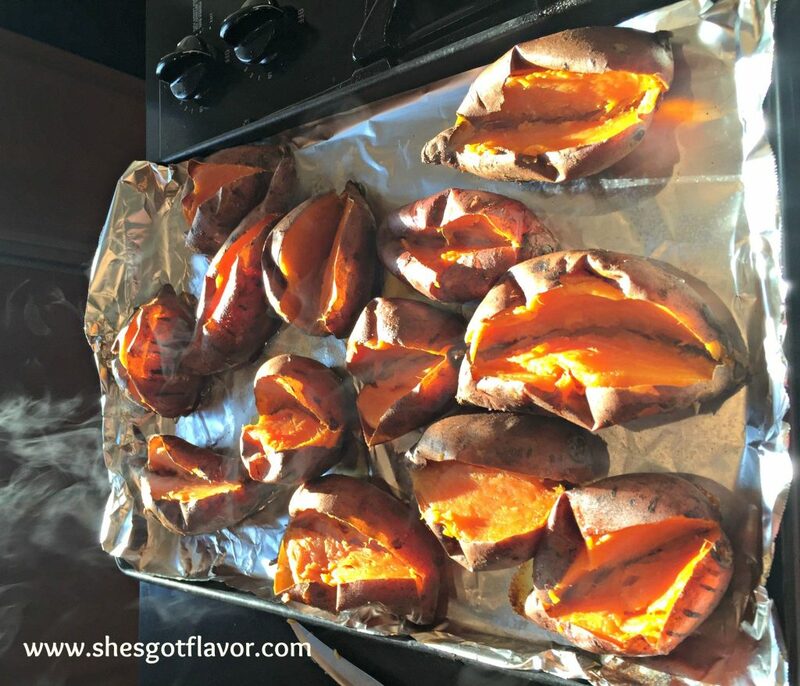 There are many ways to cook sweet potatoes but this simple easy baking recipe is my favorite ~ it’s so freakin yummy and so freakin easy to make! I love it when eating healthy feels this good! Piping Hot Out the Oven – Split Open to Receive some Sweet Love! 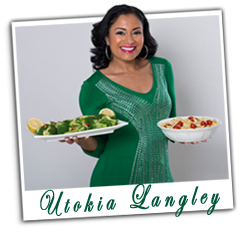 Hi Utokia, I recently discovered your blog and have to say that you have some tasty looking recipes that I want to try. I love sweet potatoes and could eat them all the time. A little butter, brown sugar, and a pinch of salt, and I’m happy. 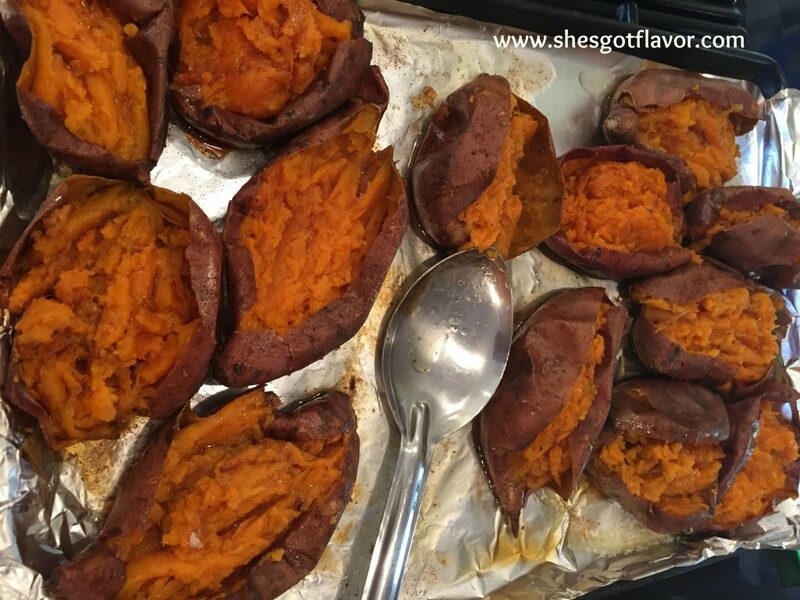 I just love Sweet Potatoes and there is so many things you can do with them! Very easy to do & they’re so tasty!